​Pastor Al was born in Ohio, raised in Alabama, received his undergraduate degree from Texas Lutheran College in Seguin, Texas, interned at First Lutheran in Bend, Oregon, received his Master of Divinity degree from Trinity Lutheran Seminary in Bexley, Ohio, served 17 years as a pastor in Oregon (Sweet Home and Portland), and has now served over 9 years in Arizona. He is blessed with a supportive family: Char, his wife of 29+ years, and their children Kim (24), Jake (22), and Josh (19). When it comes to hobbies, Pastor Al lives and breathes Univ. of Alabama Football. Make his day... Just ask him about it! Roll Tide! Pastor Randy was born and raised in Wisconsin and is a loyal Packer, Brewer, and Badger fan. After growing up on a dairy farm, he spent 5 years in the Air Force as a radio/radar tech (Desert Shield/Storm), worked as an electronics tech for a few years afterward, and then finished his Bachelors of Business Administration degree from UW- Eau Claire in Marketing and Management. That led to experiences in sales and management before entering Seminary in 2009. 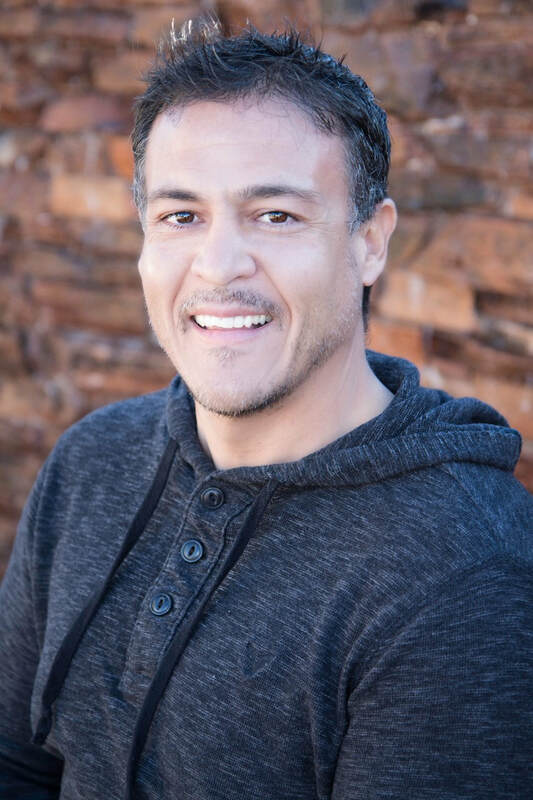 He loves Arizona and all that it has to offer…hiking, biking, photography, convertibles, sunshine, spicy food, and lots of places to visit for adventure. Pastor Tim was called to Resurrection as the Evangelism Pastor in May of 2017. His ministry passions include Kingdom building, pastoral care and sports’ ministries. He is thrilled to now minister in the beautiful communities of Oro Valley and SaddleBrooke. Pastor Tim attended Luther College in Decorah, Iowa, and Luther Seminary in St. Paul, Minnesota and served 3 congregations in southern Wisconsin. He loves spending time with his wife, Chandra, and children, Hannah (20) and Joshua (18). He also enjoys golfing, spending time in the great outdoors, traveling around God’s great creation, and cheering on his beloved Badgers and Packers. Pastor Roger was born in a small town in Texas, then moved to Dallas where he lived through high school. He graduated from SMU in Dallas with a degree in Journalism, then earned his basic theological degree from Brite Divinity School at TCU in Fort Worth, Texas, and later completed a Doctor of Ministry degree at Wesley Theological Seminary in Washington, D.C. After several years of pastoral ministry in Dallas, Roger served 20 years in the Navy Chaplain Corp and then returned briefly to pastoral ministry. 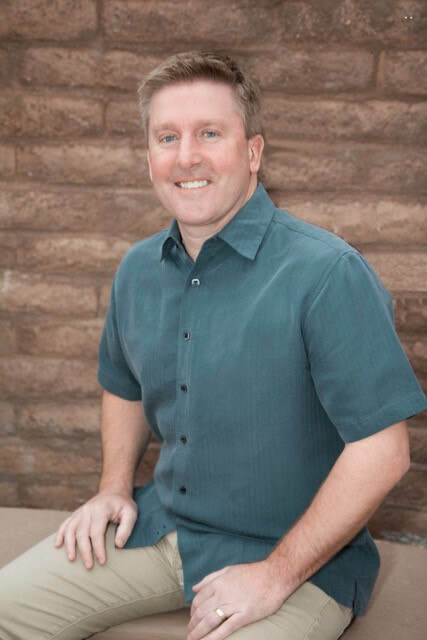 After moving to Tucson in 2001, Roger’s ministry was a Hospice Chaplain for a local hospice organization. Roger, and his wife Sue, have three children, 5 grandchildren and 2 great grandchildren. His special interests are landscape photography, writing poetry, and his involvement with the church. One pastime has been retired, riding in the El Tour de Tucson twelve times before finally giving the bike a rest. 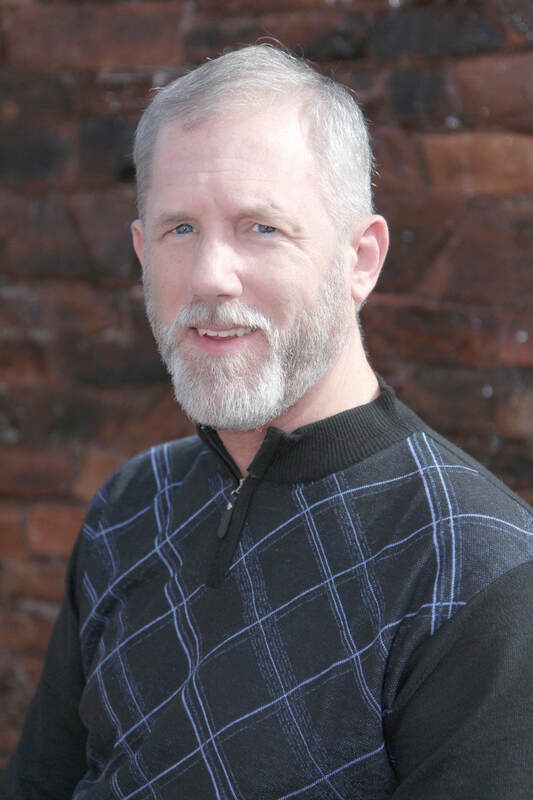 Pastor Jim was born and raised in Northeast Minneapolis, Minnesota, and is the oldest of four boys. He was baptized in the Russian Orthodox Church and confirmed in the Old American Lutheran Church. Jim attended Augsburg College, University of Minnesota, and Luther Seminary and 40 years of Church Councils. He worked as a Janitor in a macaroni manufacturer and a Jewish hospital while going to school. Jim has been married to his wife, Anita, for 52 years (and counting)! They have two sons (who are both Lutheran Pastors), two daughters (who both teach High School Chemistry), and have ten grandchildren. Jim has expertise in minnow trapping, river seining, pan fishing and guiding (on certain favorite lakes in Minnesota). Pastor Wayne was born in Milwaukee, WI and earned his Bachelors of Arts degree from the University of Wisconsin. He received his MST and Dr. of Ministry from Lutheran School of Theology in Chicago. Wayne and his wife Pat were married in 1956 and have 3 daughters, 4 grandchildren and twin great grandsons. He enjoys writing poetry, hymns, and theology. Brenda was born in Omaha, NE where she lived until she was 10yrs old. At that time, she and her parents made an adventurous move to Tucson and have been here ever since. She attended the University of Arizona where earned a Bachelor of Science degree in Family Studies. Brenda and her husband Pat have been married for 25 years and have two incredible children, Kendra (23) and Justin (21). Brenda and Pat also have three Labrador retrievers (the fur babies), whom they enjoy hiking and swimming with. They enjoy following U of A sports and attending games. Brenda also enjoys cooking, and Pat enjoys eating it. 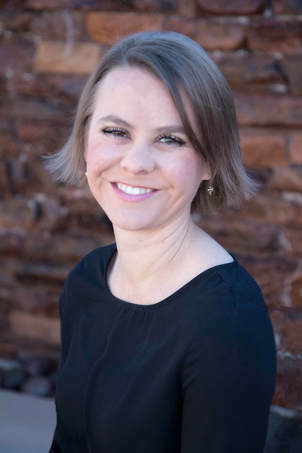 Jantizy was born and raised in Southern California and relocated to Tucson in 2013. She graduated from Loyola Marymount University with a degree in Theology and minors in Psychology and Philosophy. She is married to Eric and has three boys, Josiah (11), Elijah (13) and Isaiah (15). Janitzy loves life and living her faith. She loves to spend time with family and friends and enjoys photography, travel of any kind, and watching movies. Jason is a native of southern Arizona and moved to Tucson in 2011 with his wife, Emily, and their four children, Michael, Aleena, Jens, and Jaren and is a graduate of Northern Arizona University where he received his bachelor’s degree in Business Administration with an emphasis in Computer Information Systems. He works for the American Red Cross and spends his free time attending his children’s sporting events, specifically baseball, lacrosse, football and volleyball. On the rare occasion that a weekend is free of sports, Jason's family enjoys hiking and road trips to the beaches of California with his family. Having teenagers of his own, Jason has a passion for youth/teen ministry. 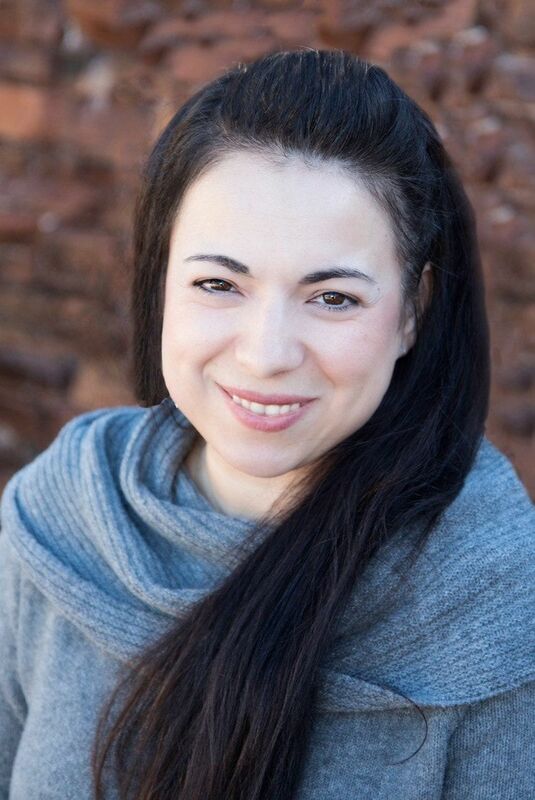 Tanya, a native of Oregon, received her Bachelor of Music from Pacific Lutheran University in Tacoma, WA and Master of Music in Vocal Performance from the New England Conservatory of Music in Boston, MA. 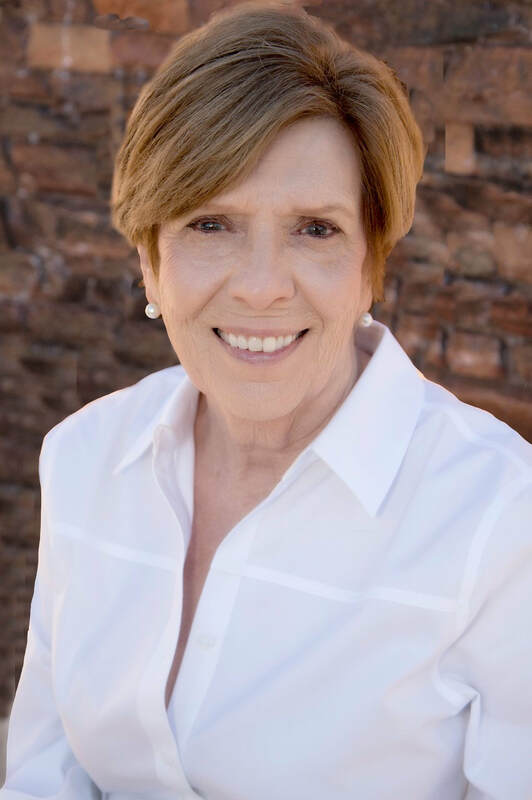 She has portrayed a variety of musical theater and opera roles, taught privately from her home and a community arts center as well as at the Community College level. She has directed many choral ensembles since 1987, including the SaddleBrooke Singers Community Choir. Tanya is married to David Graf, and has one son, Joshua Elias, who is also pursuing a career in music. Tanya has a strong passion for all of God’s creatures, but especially her own pet children. Larry is a native of Whitinsville, Massachusetts and began organ study at an early age with LeRoy K. Hanson, Minister of Music at Wesley Methodist Church of Worcester, MA. He earned a BM degree at Calvin College of Grand Rapids, Michigan, where he studied with Shirley Boomsma and Dr. John E. Hammersma. Larry went on to earn a MM degree in organ at Boston University, where he studied with Dr. Max B. Miller. Larry has been the organist at Resurrection Church since October 1, 2015 and he is currently the Dean of SAAGO (Southern Arizona Chapter of the American Guild of Organists). Ann was born in Mt. Clemens, Michigan and graduated from the University of Arizona. She came to Arizona to play softball at the U of A and then never left. She is retired from the Amphitheater Public Schools where she taught for 32 years. Ann is married to Glenn and they have two children and one grandson. She has been playing and/or directing handbells for 32 years; a hobby that turned into a ministry. Charles was born in Alexandria, Virginia and lived there for 15 years. He sang in the elementary school glee club and junior church choir. He and his family moved to the San Francisco Bay area where he spent most of the next 30 years. 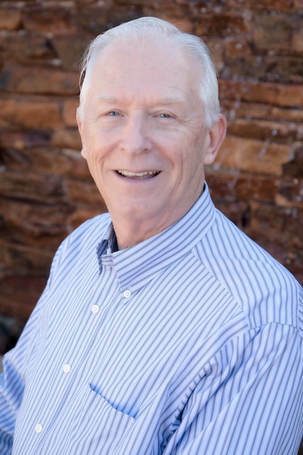 Charles majored in music at The College of San Mateo and San Jose State University, began directing his first church choir in 1969, and taught music near Sydney, Australia for a year and a half and then taught K-12 music in California. Charles went to work for United Airlines in 1978 and retired after 30 years. Charles, and his wife Vicki, moved to SaddleBrooke in 2009. Karen was born and raised in the upper Midwest and is a PK (preacher’s kid) who married another PK. She attended the University of Minnesota and worked in administration until she and her husband, Stan, felt called to be missionaries with Trans World Radio. They lived in Bonaire, a small island in the Caribbean for five years, then were sent to Holland to help set up the radio training institute near Amsterdam. Upon returning to the US five years later, Karen went to work in insurance until moving to SaddleBrooke in 2006. She loves volunteering at the Golden Goose in Catalina, designing and making one of a kind jewelry, visiting her only grandchild in NYC, their cabin in Northern Minnesota, and working at Resurrection at SaddleBrooke. 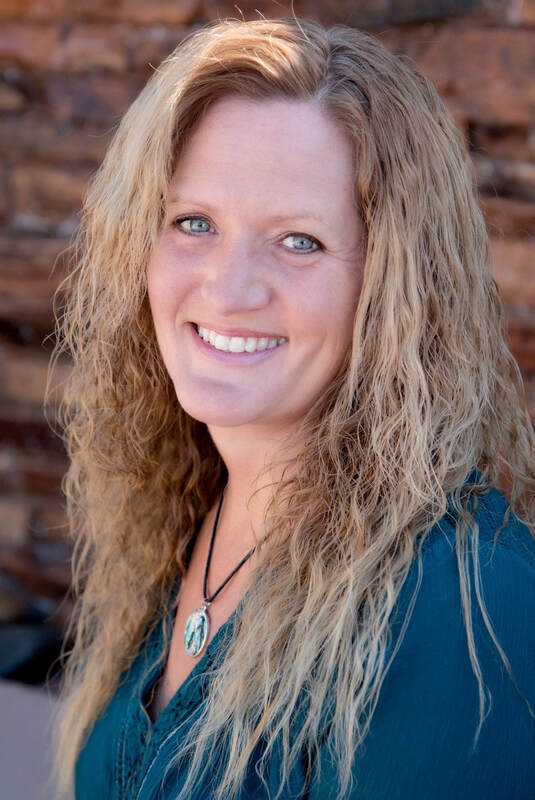 Jamee is a Northern California native who loves living in the beautiful Arizona desert. She received her M. A. in Piano Performance from CSU, Chico, where she began accompanying soloists and ensembles as well as teaching piano. Jamee continued this love of making music with others while teaching and accompanying on an Army post in Germany before coming to Oro Valley. Now she enjoys teaching piano to students of all ages at her music academy in Oro Valley. Besides music, Jamee also enjoys traveling, reading, hiking, spending time with her two wonderful sisters and brothers in law, and drinking lots of coffee. 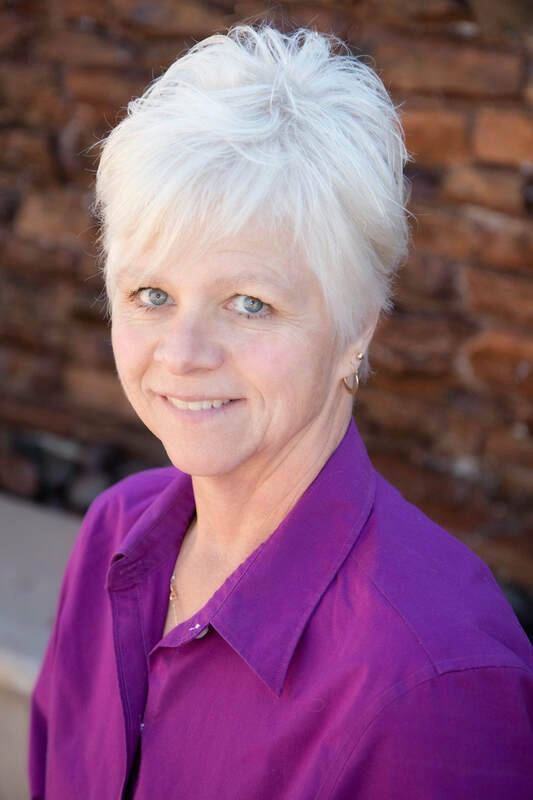 Susan was born and raised in western Colorado in the little town of Fruita. She began playing the piano for Sunday School when she was about 10 years old and was the organist during high school. 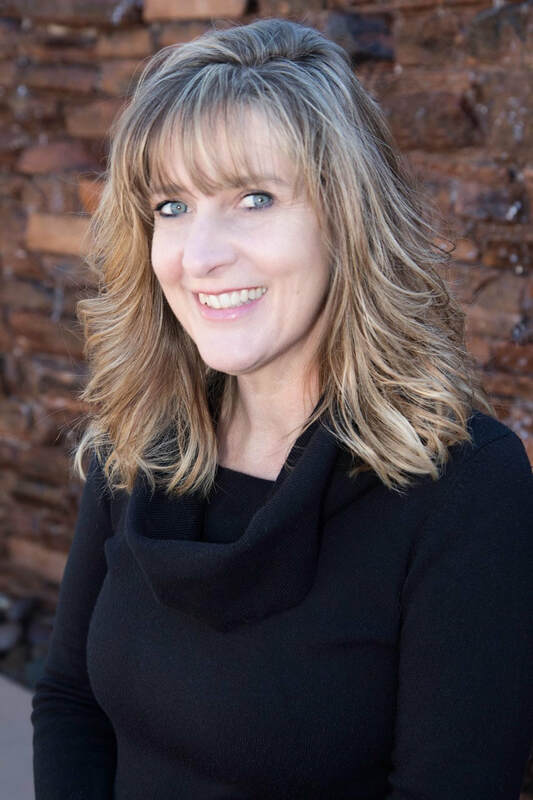 Susan has a degree in Elementary Education from Kansas Wesleyan University and taught in several schools as well as college working with Head Start teachers. 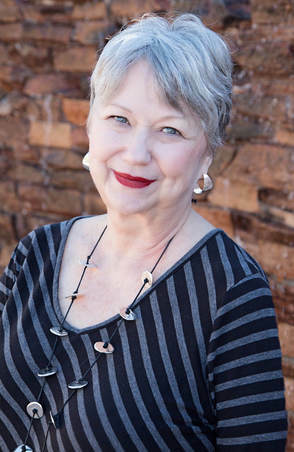 She has lived in Tucson for 35 years after moving frequently due to her husband’s career. Susan has two sons and 4 grandchildren who live in the Northwest. and her vacations each year are centered around trips to visit family. Susan enjoys reading and hiking and walking with her husband every evening, singing with a group called the St. Andrew’s Sisters, and also belongs to a bowling league just for fun. Susan’s most enjoyable activity is playing the piano for Resurrection at SaddleBrooke. Gretchen was born and raised in Santa Ana, California and attended Orange Coast College and University of California, Irvine. 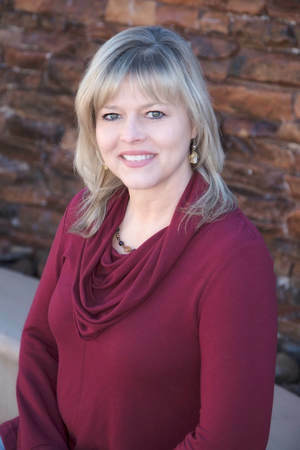 She has worked at Disneyland, and also as a Registered Dental Assistant, and as a Home Day Care Provider here in Tucson. Gretchen met her husband, Jim, in 7th grade and were married in 1983. She has three children, Robert, Joey, and Grace, and likes spending time with her family, reading, golfing, and (occasional) trips to the casino. Gretchen is a life-long Lutheran and has worked at Resurrection for 18 years. Char was born and raised in Seattle, Washington and graduated from Capital University in Columbus, OH with a BA in Elementary Education. She has been married to her husband, Al, for over 29 years and has 3 kids, Kim, Jake, and Josh and was lucky enough to be a stay at home mom until all kids were in school full time. Char then worked for the church as a Children’s Education Director and secretary for the next 15+ years. Char loves to travel, read, and being able to wear flip flops year around. ​Kristina was born and raised in Southern California and attended Cal State Long Beach, studying Public Relations and Speech Communications. She was an active member of Delta Zeta sorority and Sigma Chi little sister. Kristina married her college sweetheart, Scott, and they have two grown daughters, Gracie and Elizabeth and three wild and crazy grandkids. Kristina worked for Hyatt Hotels as Director of Concierge and Guest Services and lived in Adelaide, Australia while raising her daughters. Kristina loves to travel and spend time with her family. Glenn is a native of Tucson and is married to Ann. They have two children and 1 grandson. Glenn worked in the family business and RV Repair. He enjoys fixing things, sleeping, and traveling. Richard was born and raised in New York and joined the US Air Force in 1961. He was stationed in England for three years where he met and married his wife, Rosemary, 54 years ago. They have two sons. After four years of service, Richard went to work for an airline company and moved to Tucson in 1983 where he worked for the City of Tucson. Richard enjoys gardening and fishing.